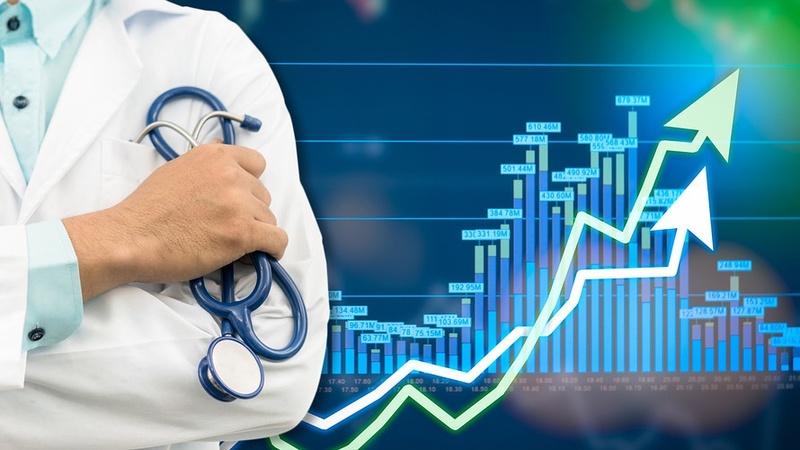 Urodynamic services provide valuable information when it comes to the urinary health of patients due to their interaction with medications, drugs, and other substances. However, some clinics doubt that urodynamic services make a difference in specific populations of people. To test this theory Suskind AM, Cox L, and Clemens JQ et al. (2017) decided to test the value of urodynamic services within an academic specialty referral practice. The objective of the study was to demonstrate that UDS services could provide useful information for correct medication doses in patients and other drugs. 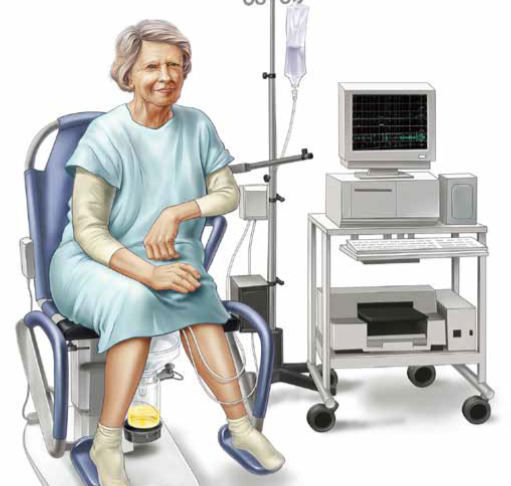 The perspective questionnaire was designed to determine the use of UDS in clinical practices. Each patient who was invited to be in the study was 18 years or older and were either male or female. Five clinics asked their patients if they wanted to participate in the study if they were coming for a UDS service. They were then prompted with a pre-questionnaire asking their race, gender, age, and if they had previously used UDS services. They were also asked if they had any history of pelvic radiation and neurological conditions. 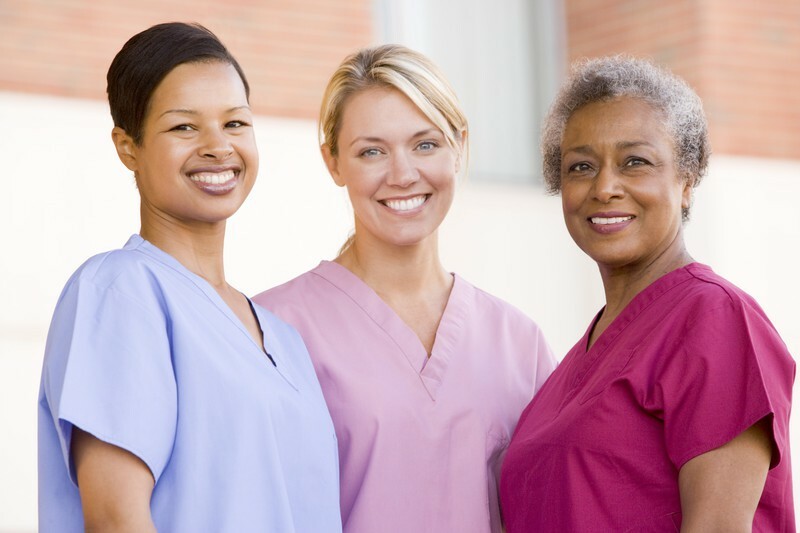 Skilled urodynamics nurses are hard to come by. 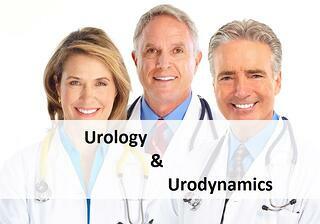 Urodynamics is not something that is taught in any school and is not a common skill in most medical practices. It’s also not something that is for everyone. 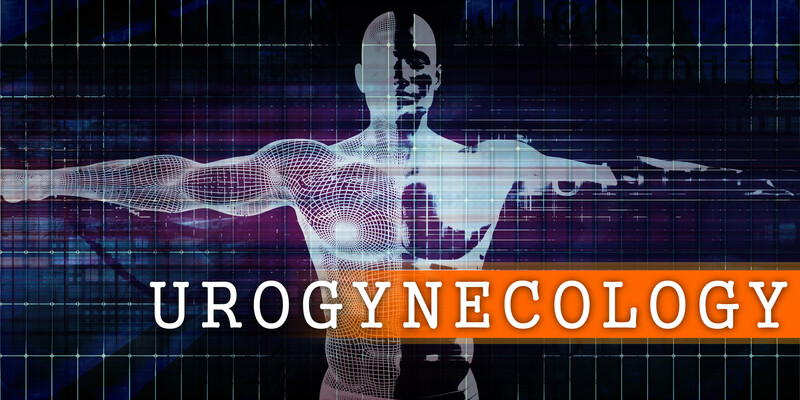 Most practices that offer urodynamics have one person who is skilled in the procedure and if that person gets sick or leaves, they are left scrambling to find a replacement. 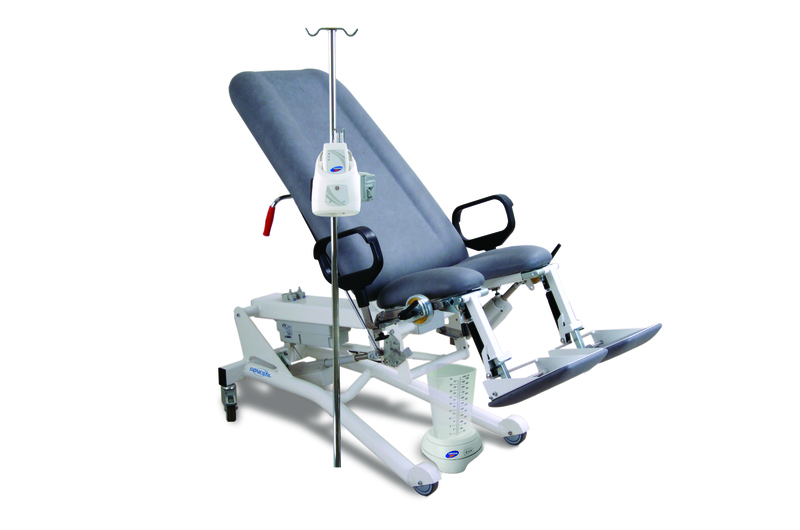 Based on our experience of hiring dozens of urodynamics nurses over the years, we have detailed a few qualities we feel are important in a urodynamic technician or nurse. We hope they will help you identify the right person. If you need a short-term solution, you may want to see urodynamics staffing options described here.